Microsoft is bringing its virtual assistant Cortana to Brazil, Mexico, and French-speaking Canadians with a major update to the Windows 10 beta on Friday. The new build will allow people in those countries to take Cortana for a spin and test not only the virtual assistant’s voice recognition but also its grasp of local culture. For example, the new Mexican Spanish Cortana has an accent to match the local dialect. These localizations of Microsoft’s virtual assistant are just the beginning, and feedback from Windows Insider program members will dictate future changes before they’re fully launched, the company says. Cortana can also now handle reminders that are only partially filled out, so people can ask the assistant to remind them to do something without specifying a time, location or person. Once a to-do is recorded, users can go into Cortana’s virtual notebook and add a parameter to have the assistant remind them of it when certain conditions are met, like the user arriving at a particular location. 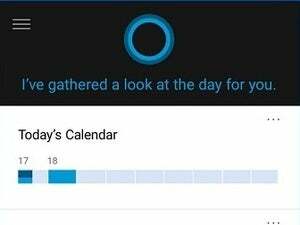 In a future version of Windows 10, users will be able to call up those reminders on demand just by asking Cortana, without digging though the notebook. In addition, Microsoft made a small tweak to the login screen for users who have set a login image. Microsoft is still working on its Windows Spotlight option, which shows people a computer-selected picture from the Web. The build also introduces a couple of key problems for users. 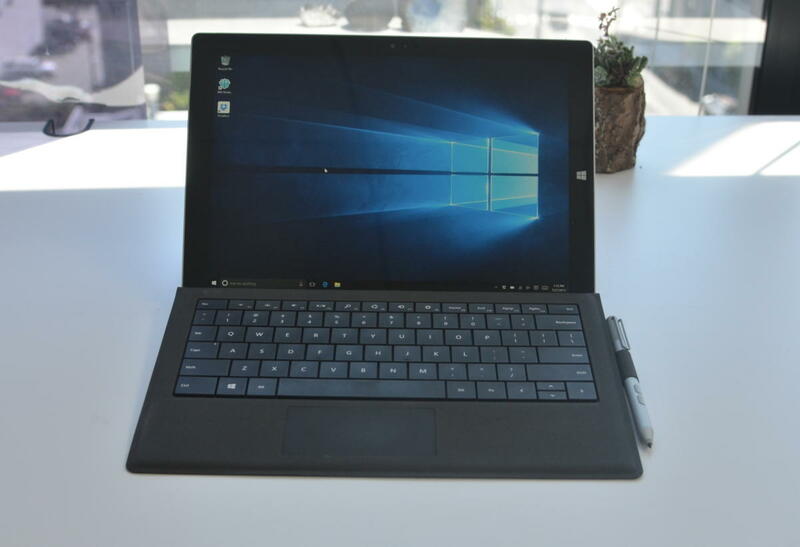 People who have a Surface Pro 3, Surface Pro 4 or Surface Book may find that their device locks up, and input from the keyboard, mouse and touchscreen doesn’t take. In that case, the only way to fix the problem is to turn the computer off and on again using the power button. People who rely on Kaspersky antivirus will find that their devices on the beta builds of Windows 10 aren’t actually protected the way they’re expecting. Microsoft is working with Kaspersky on a fix, but in the meantime, people should enable Windows Defender or another third-party antivirus in order to remain protected, Microsoft Corporate Vice President Gabe Aul said in a blog post.